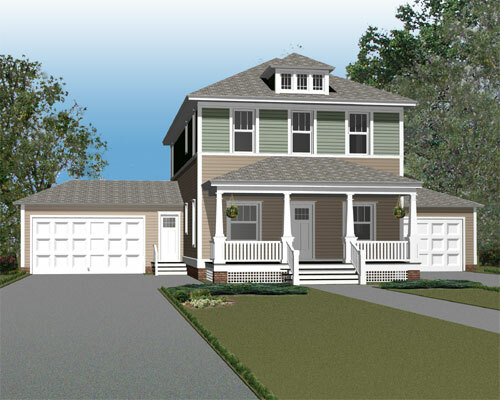 Each of the Duplex Condos shown below were chosen to offer variety in both single and two-story living. 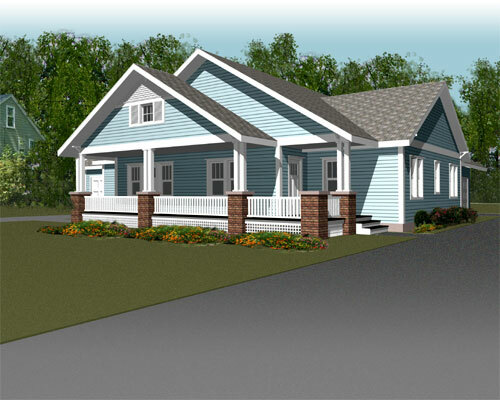 The designs are efficient to build with most homes completed in four months. 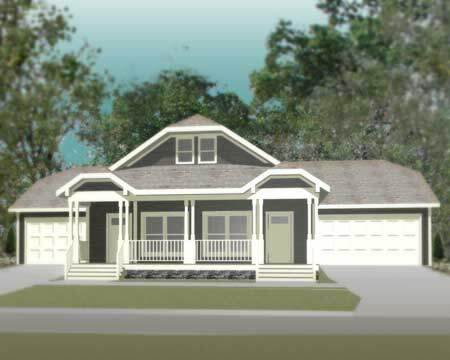 While most Vintage Neighborhood homes have been constructed by Hometown Building Inc., you have the option to select your own contractor and/or use your own bungalow plans allowing you to customize the floor plan and control the level of finish and materials used in your new home. 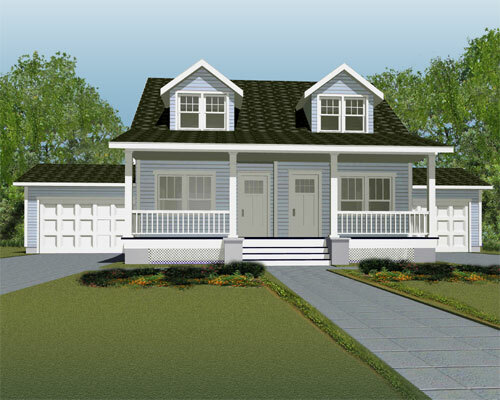 Vintage Neighborhood would need to review both your elevations (exterior) and floor plans to assure that they maintain the appropriate bungalow theme. We can also help you in selecting your lot so it is consistent with our covenants and restrictions.